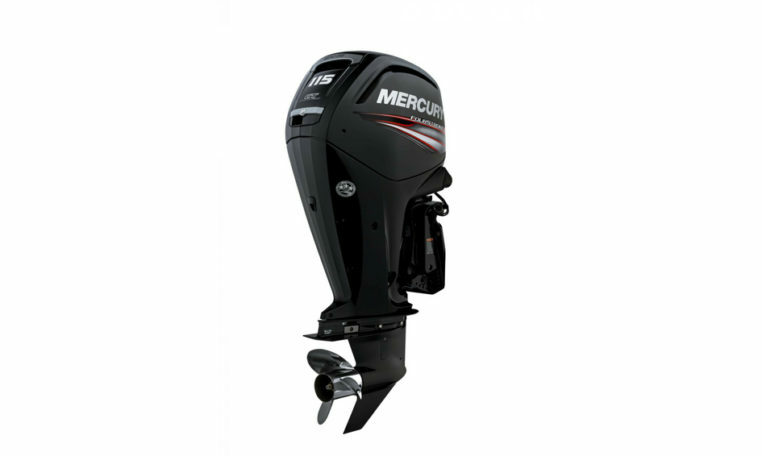 Mercury 115 HP EFI Command Thrust Fourstroke – Unbridled power, unexpectedly compact, uncompromising reliability, unbelievable fuel efficiency. Unlike any other mid-range Fourstroke the world has ever seen. Please note: Price is for base 115 ELPT CT engine only, for rigging and other combinations please contact us.